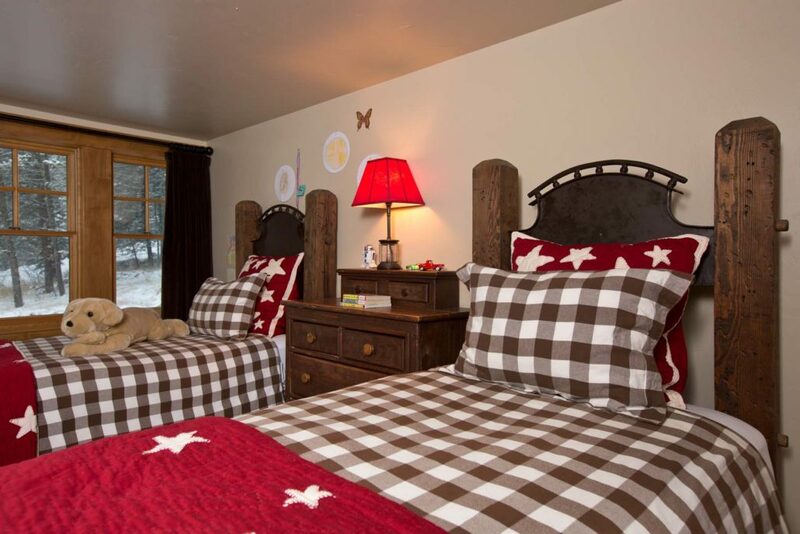 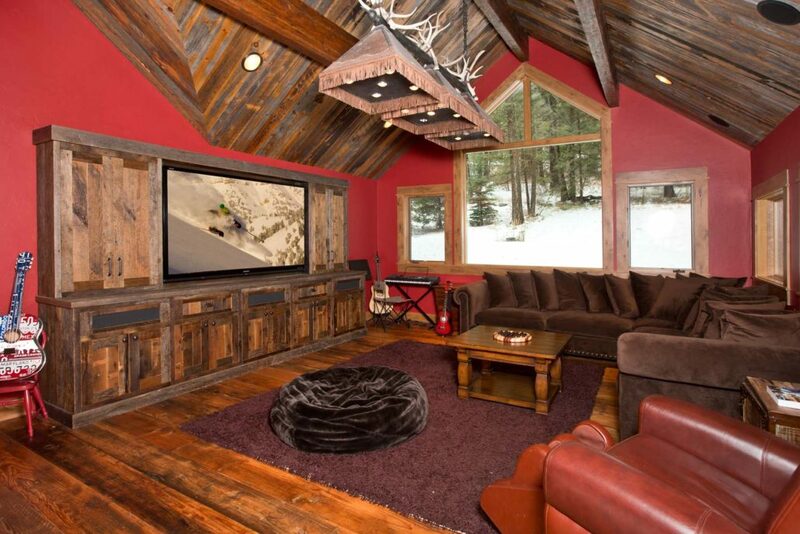 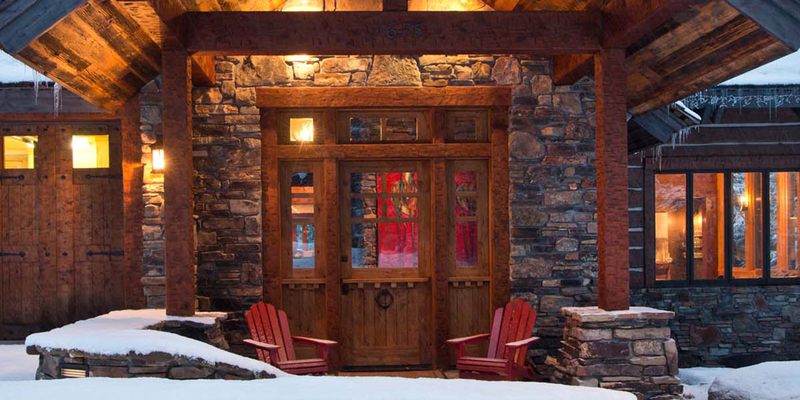 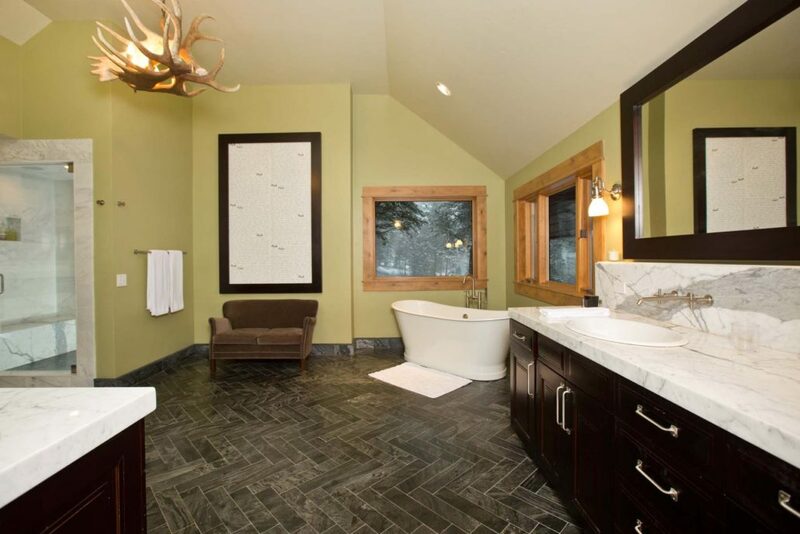 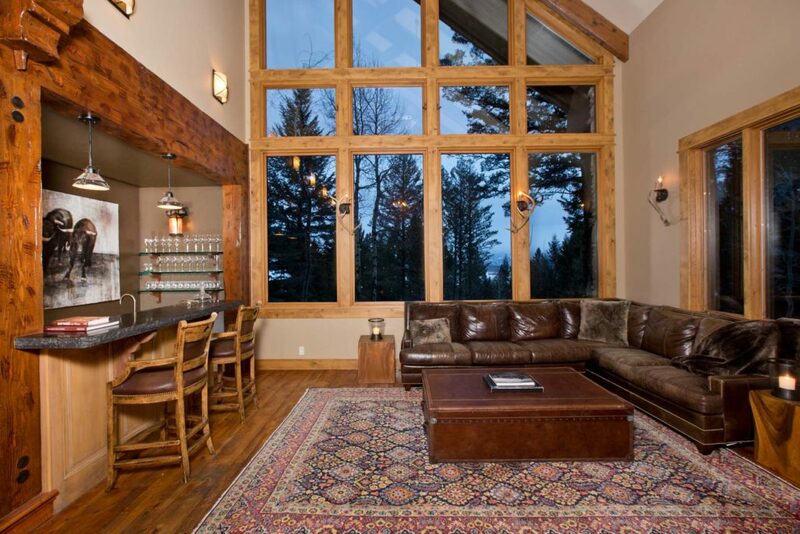 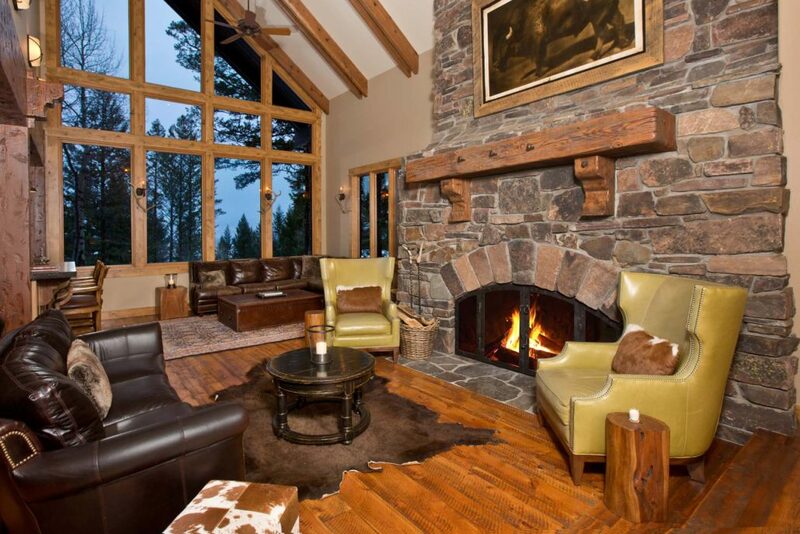 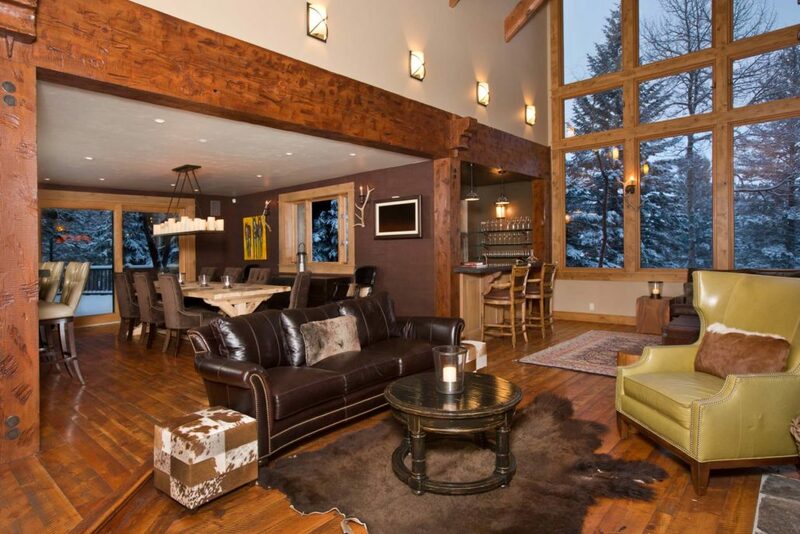 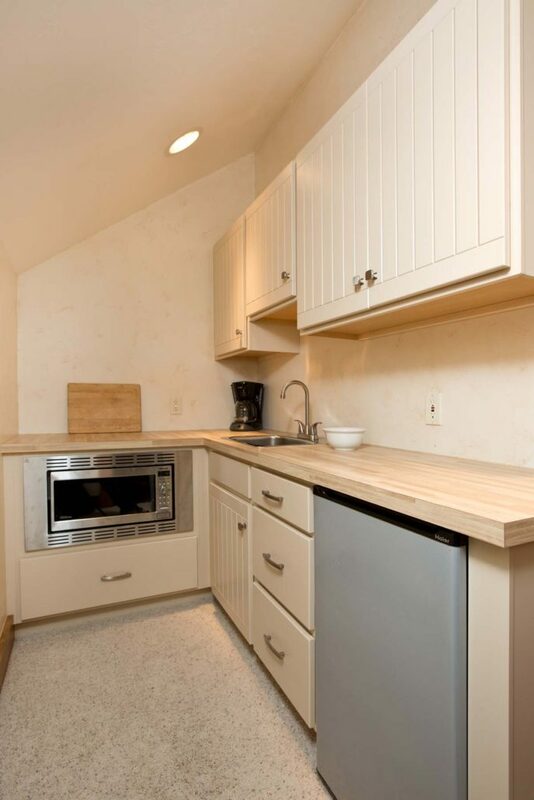 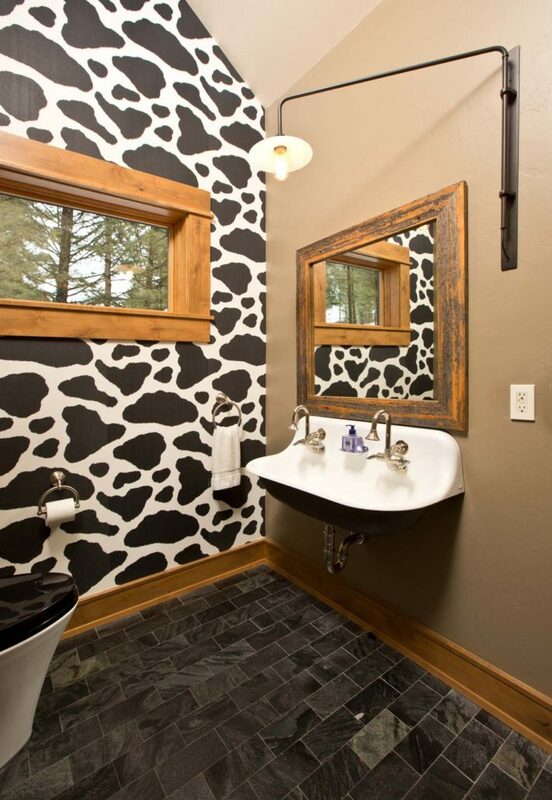 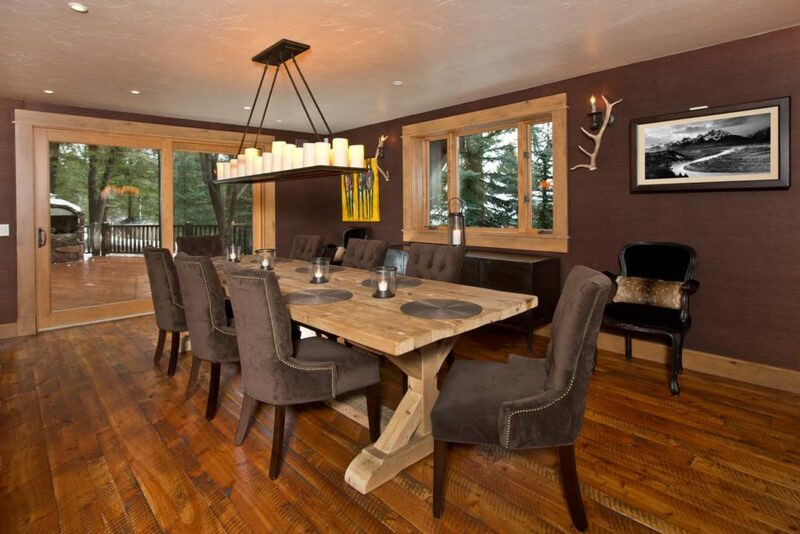 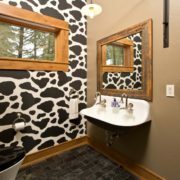 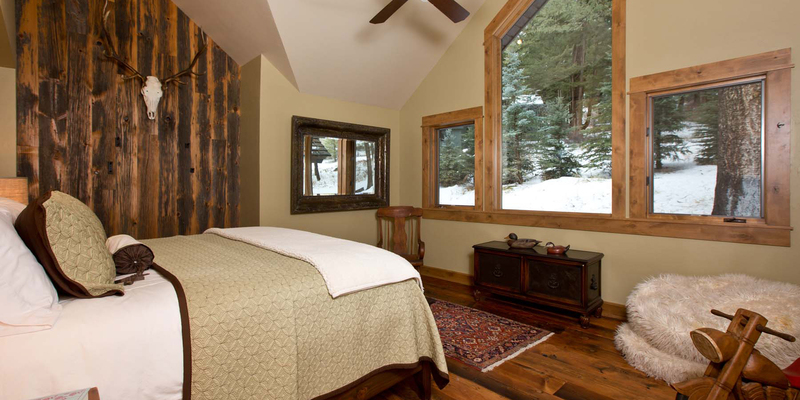 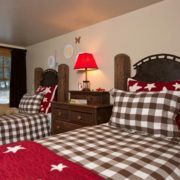 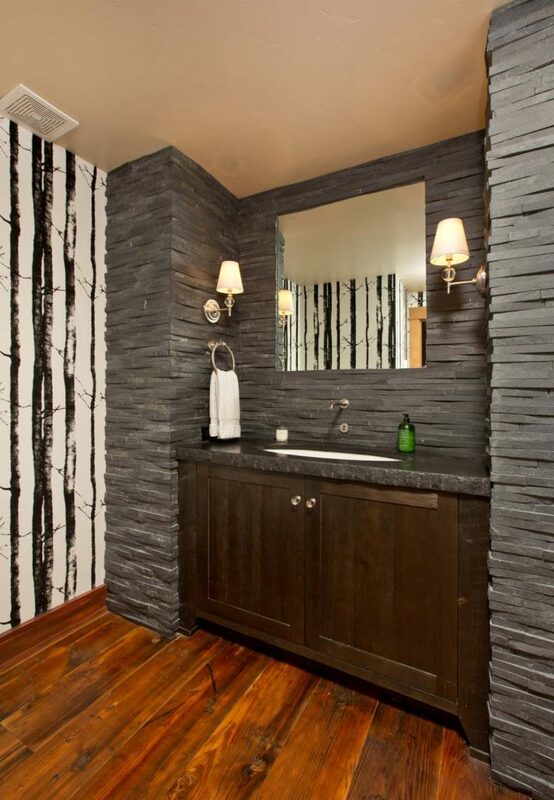 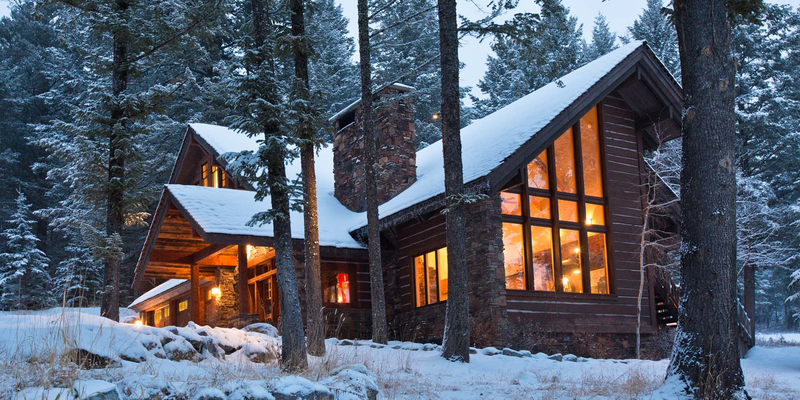 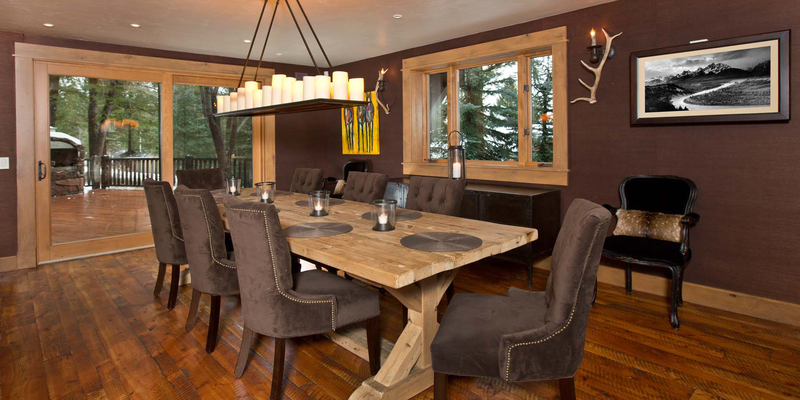 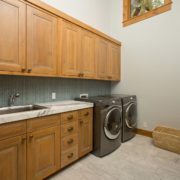 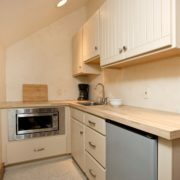 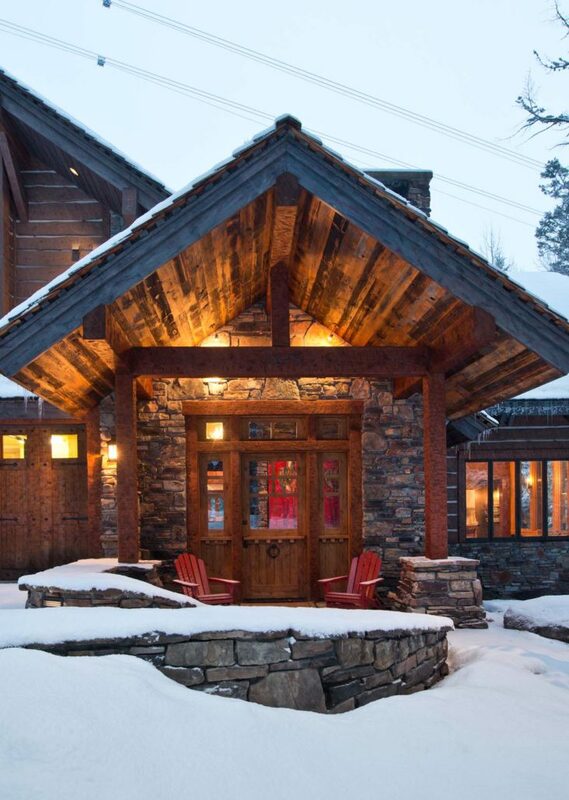 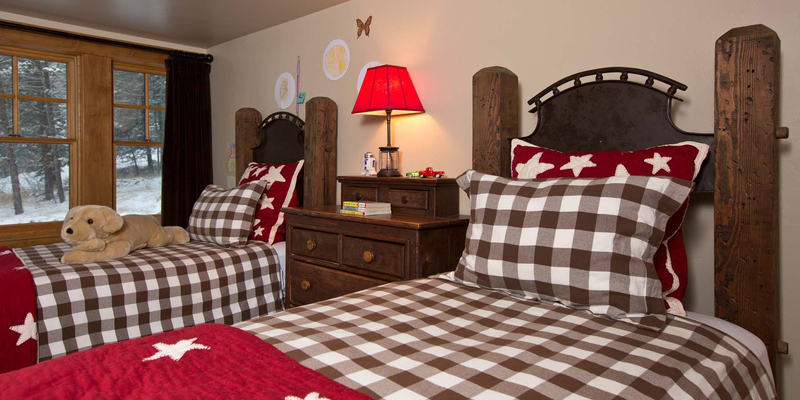 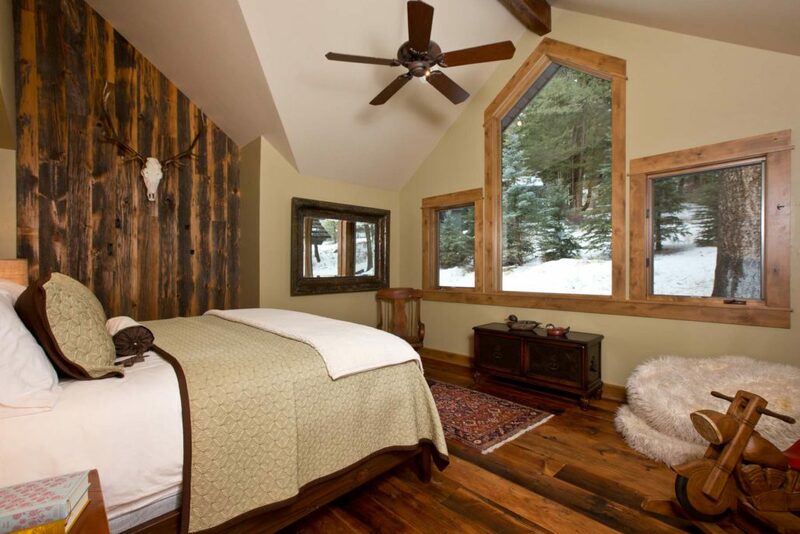 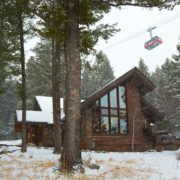 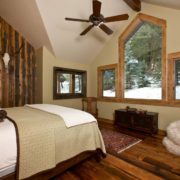 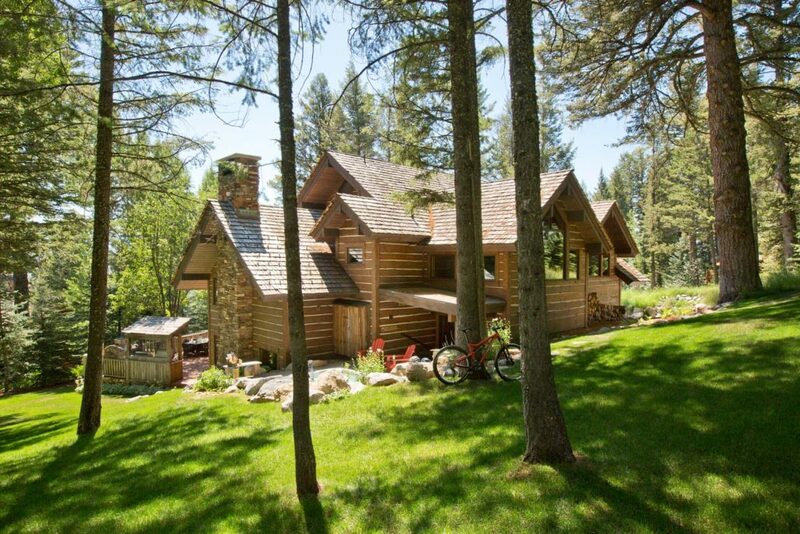 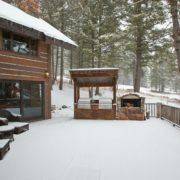 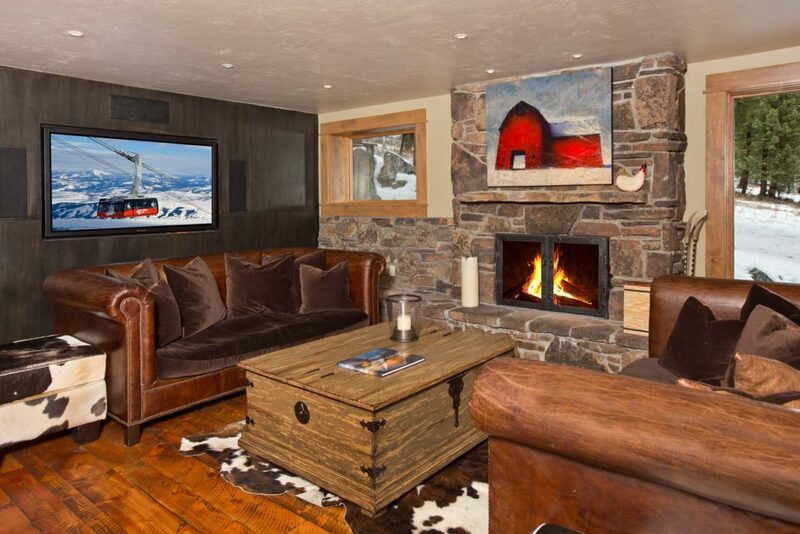 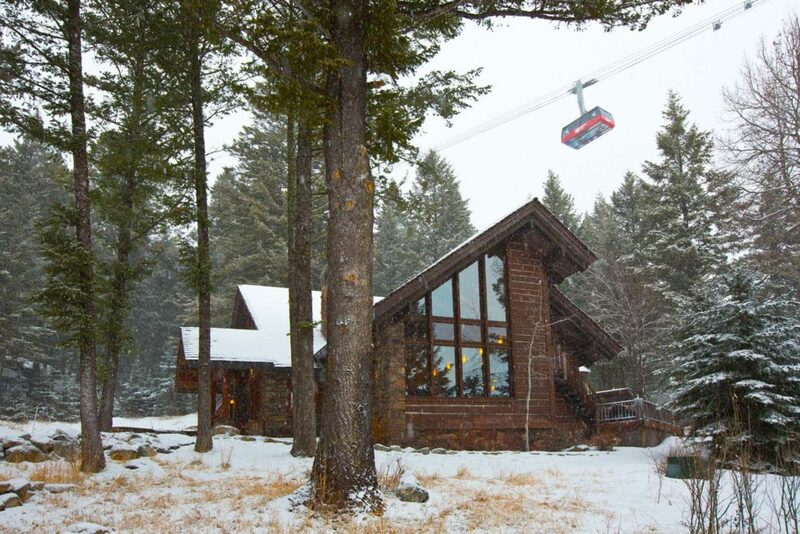 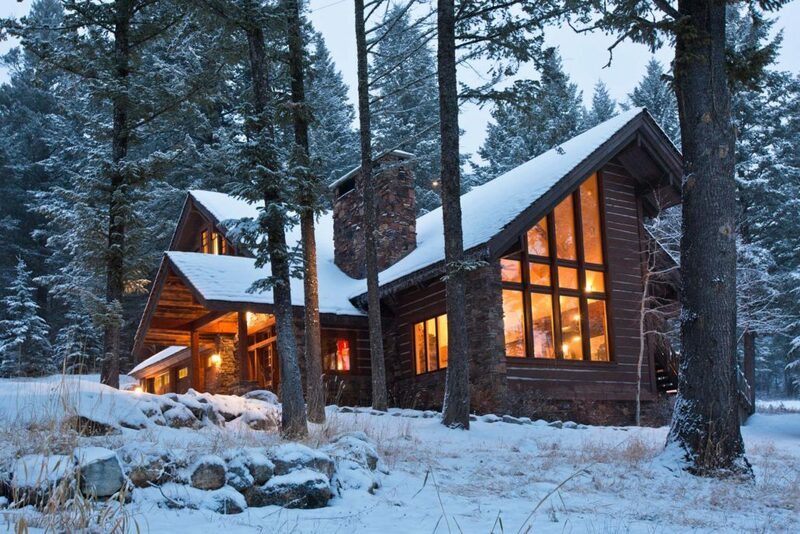 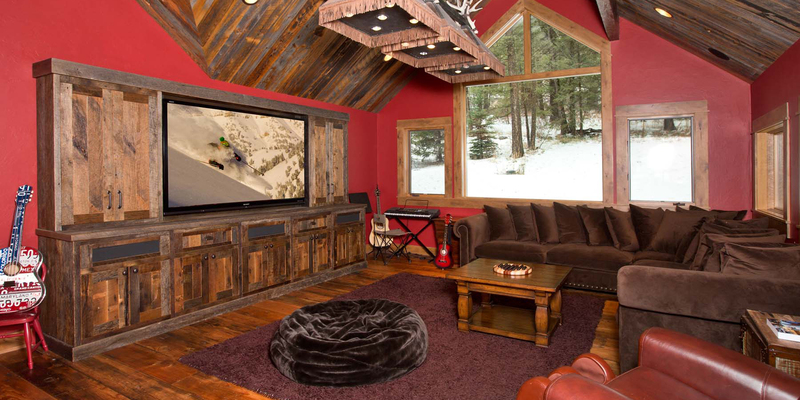 Mountain Chalet for sale in Teton Village, Wyoming. 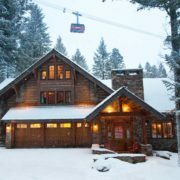 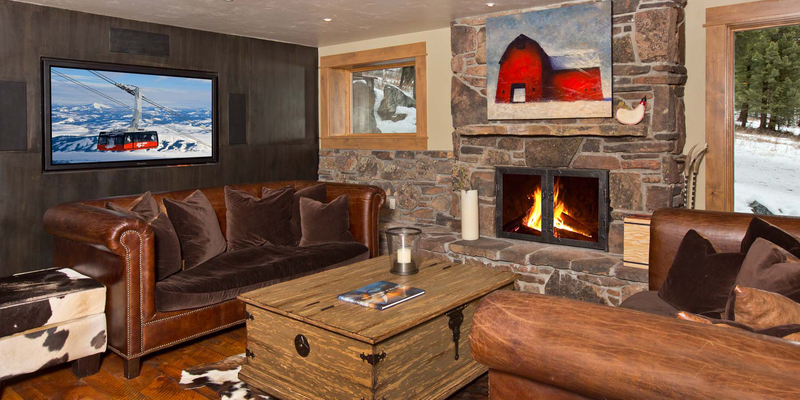 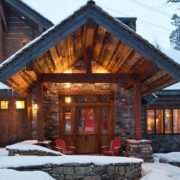 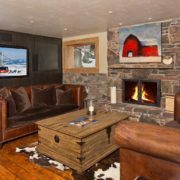 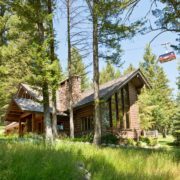 The ultimate opportunity to own an incredibly rare, true ski-in ski-out, quintessential luxury ski chalet located on the slopes of iconic Jackson Hole Mountain Resort. 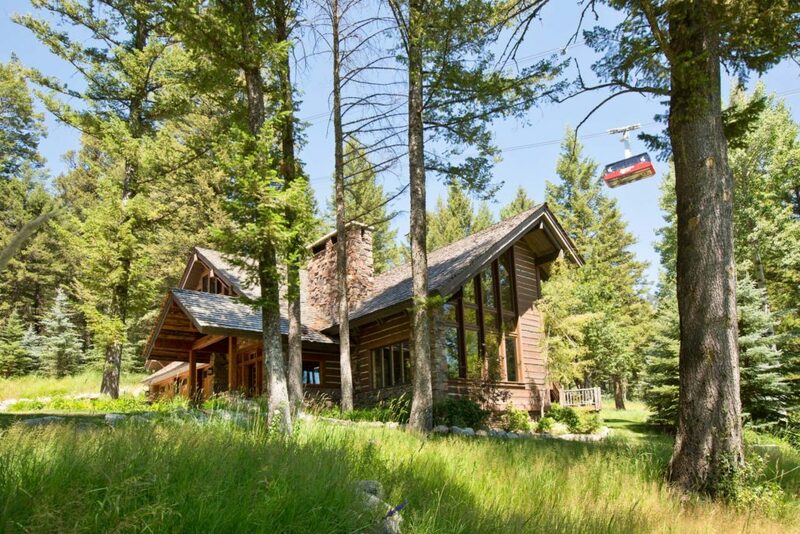 Unobstructed views of the tramway overhead, ski slopes up the mountain and Sleeping Indian across the valley combined with unmatched ski access and custom craftsmanship add up to make this home the height of luxury.This custom mountain chalet is especially noteworthy for it’s highly coveted setting within the Teton Village map. 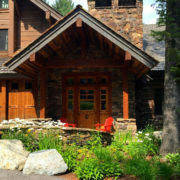 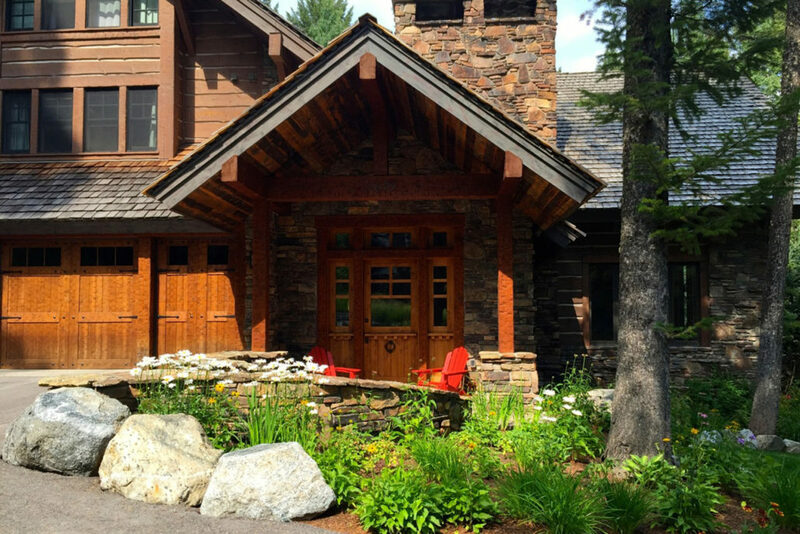 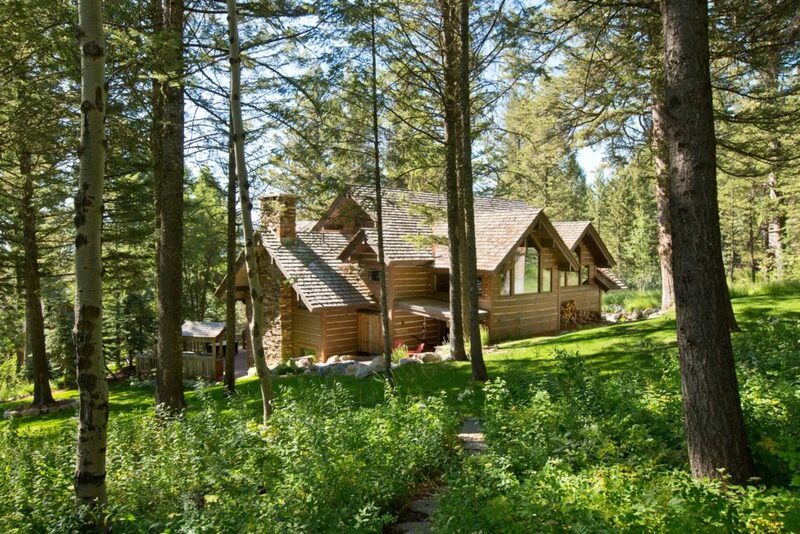 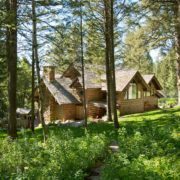 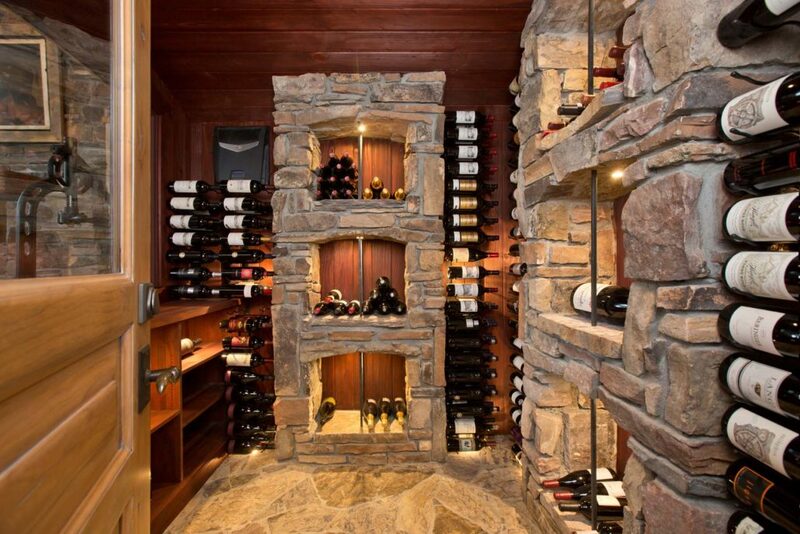 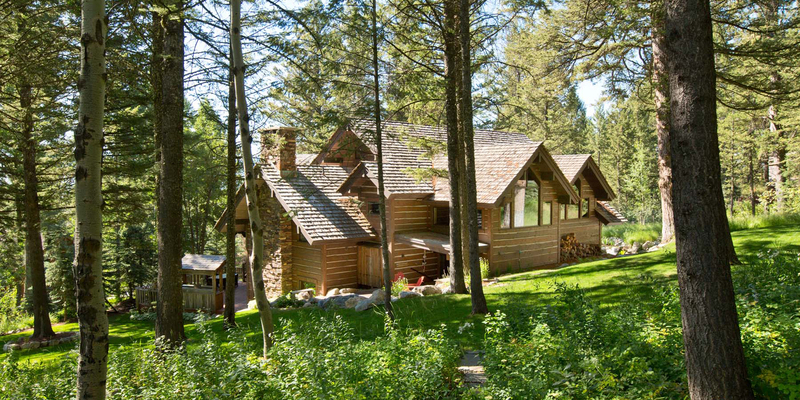 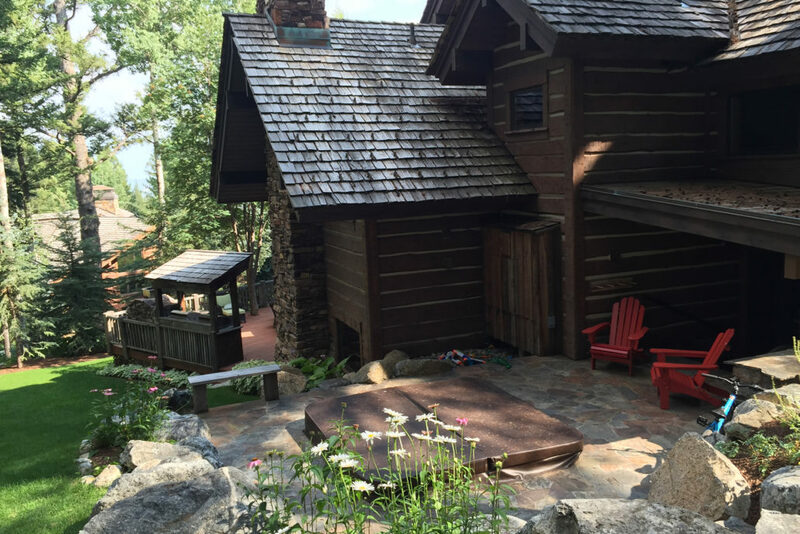 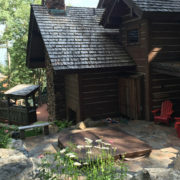 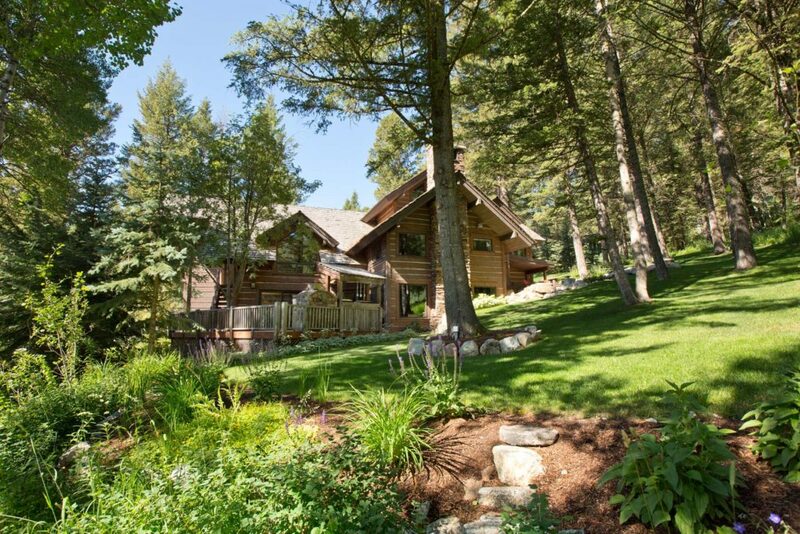 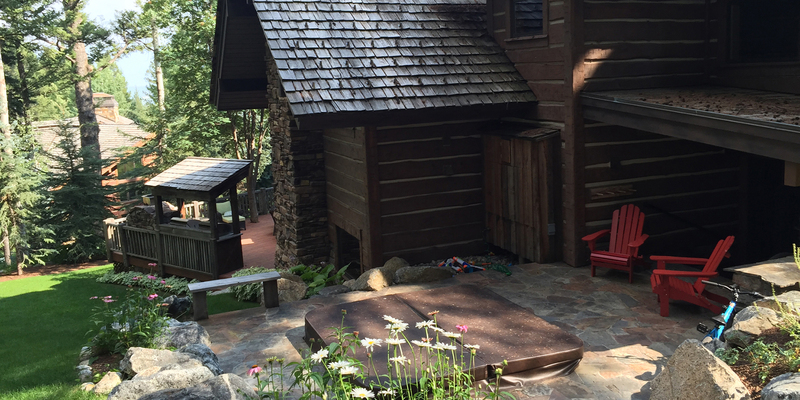 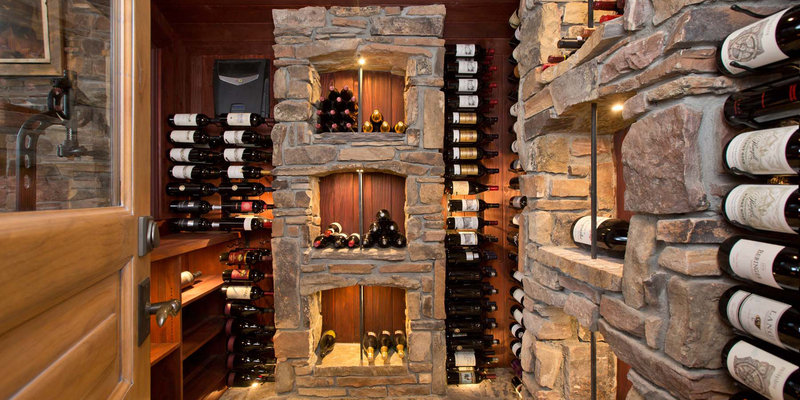 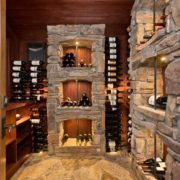 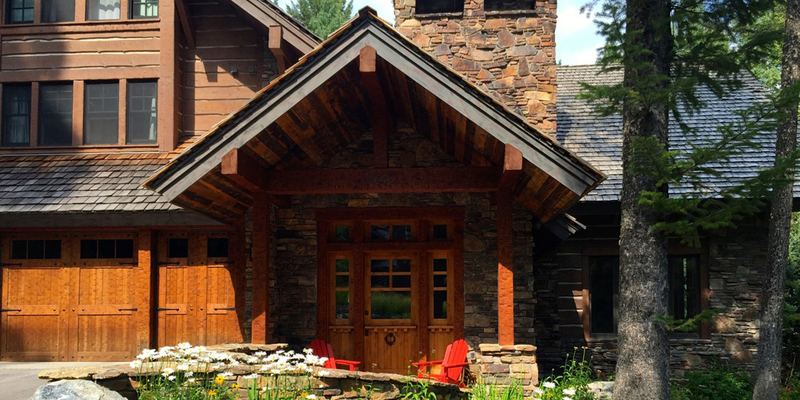 This very private property boasts the grandest of mountain homes set on .68 acres. 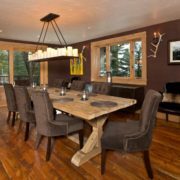 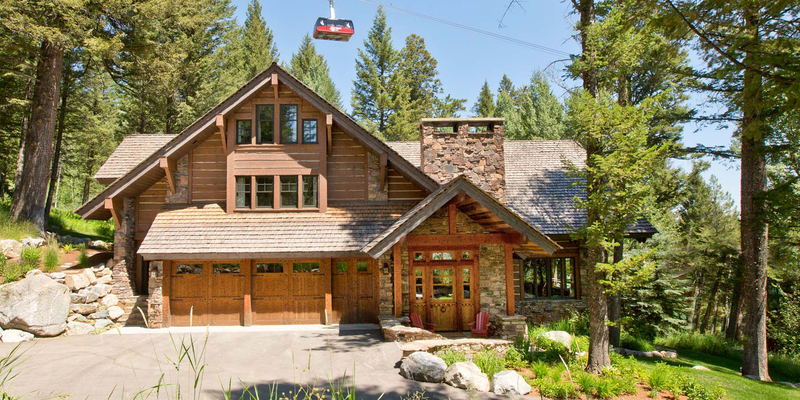 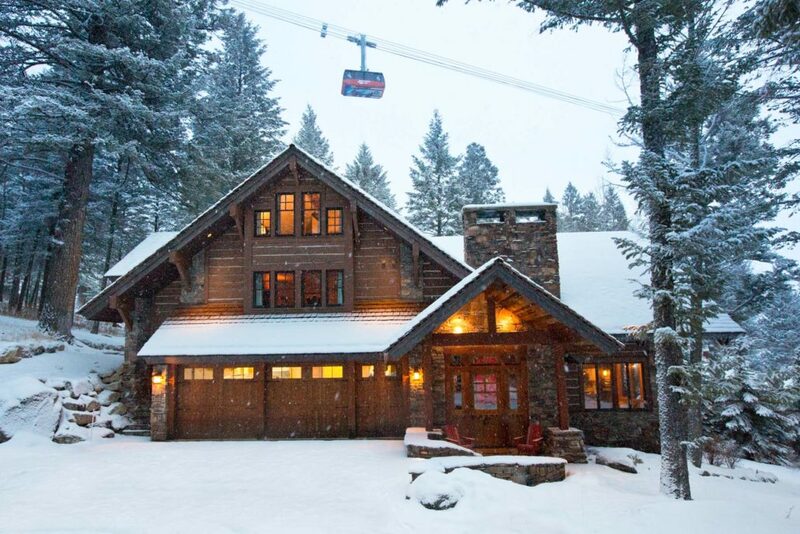 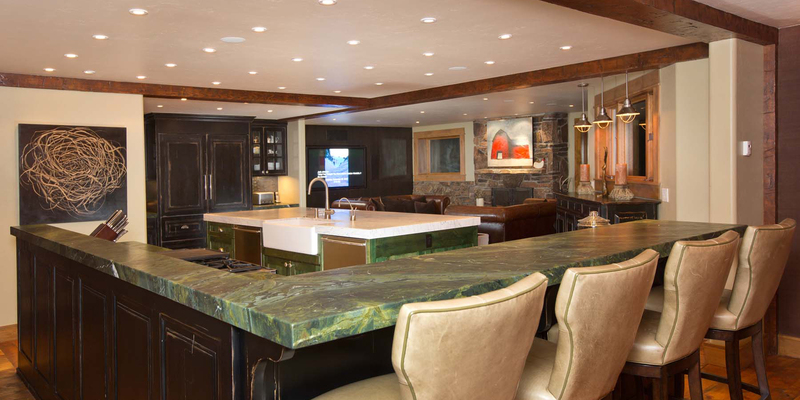 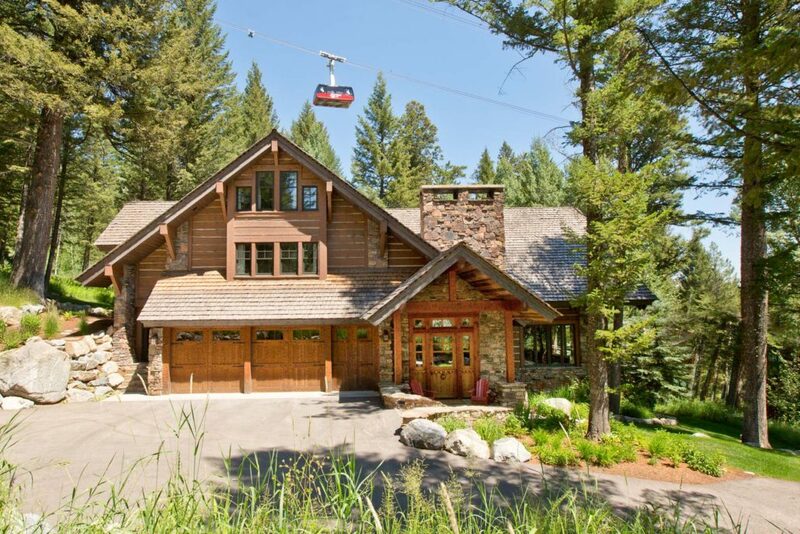 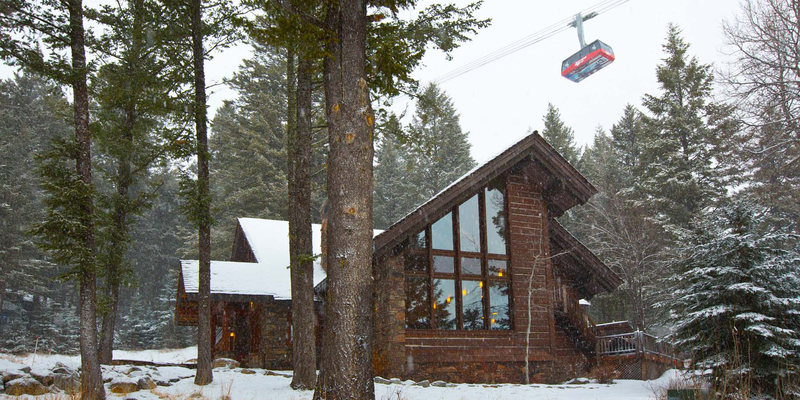 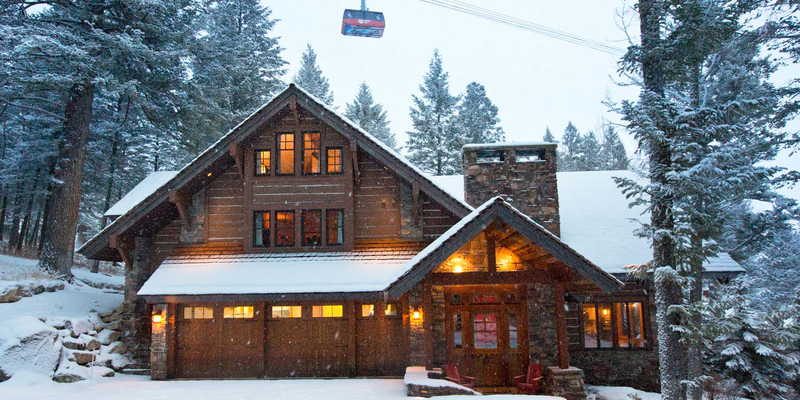 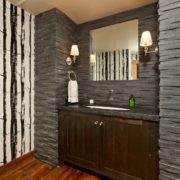 The offering is particularly outstanding in its status of being one of only 21 homes at the Jackson Hole Mountain Resort that is truly ski-in, ski-out. 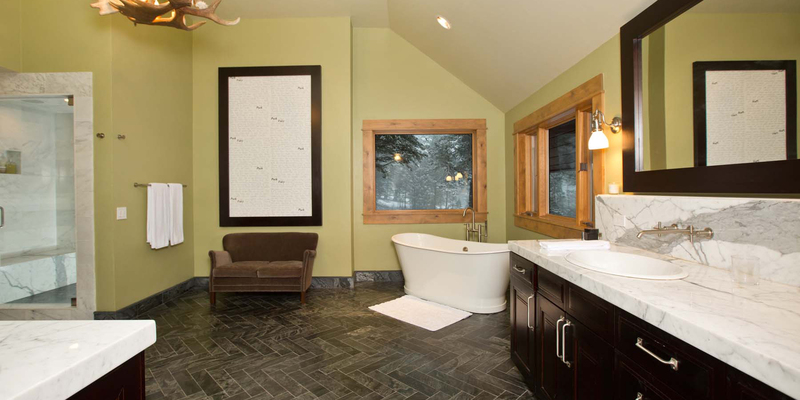 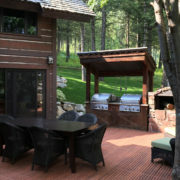 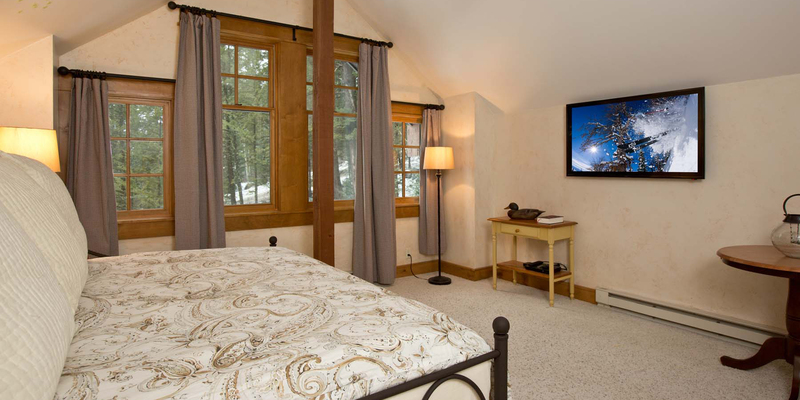 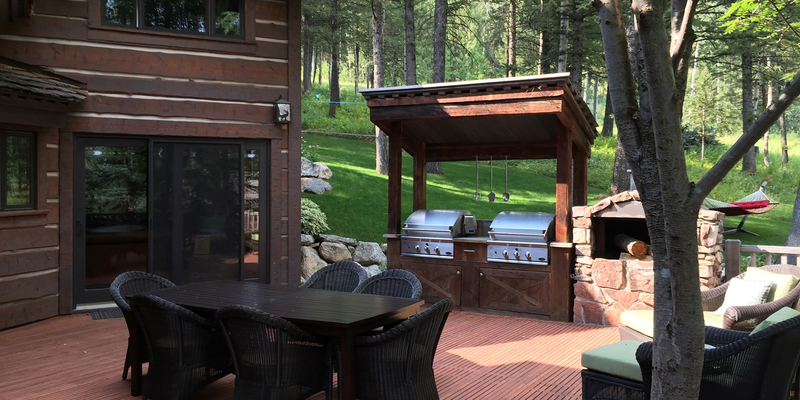 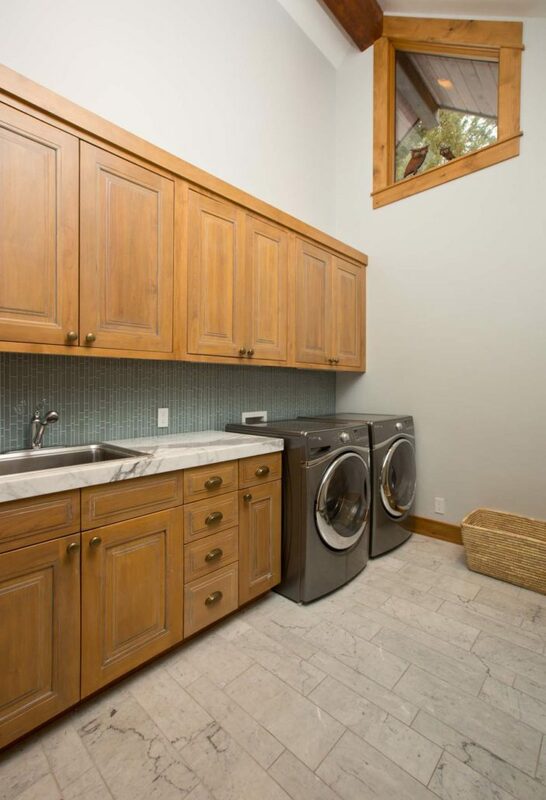 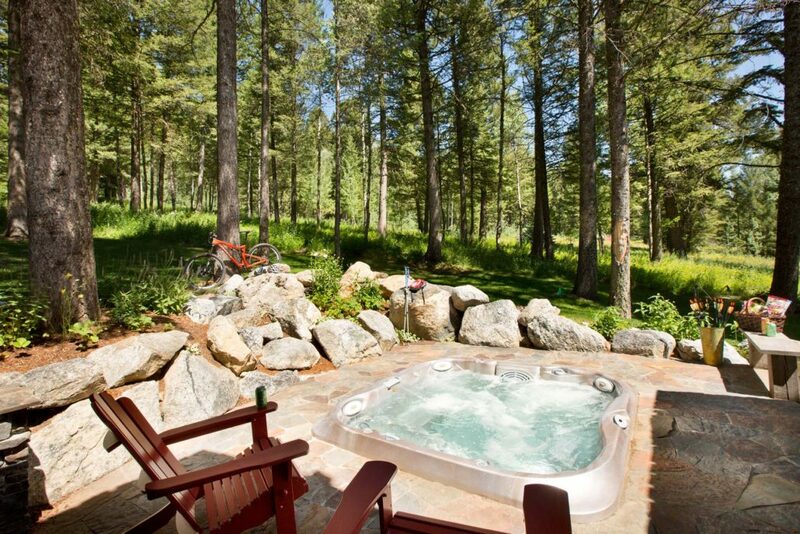 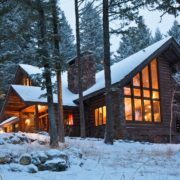 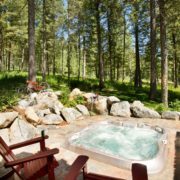 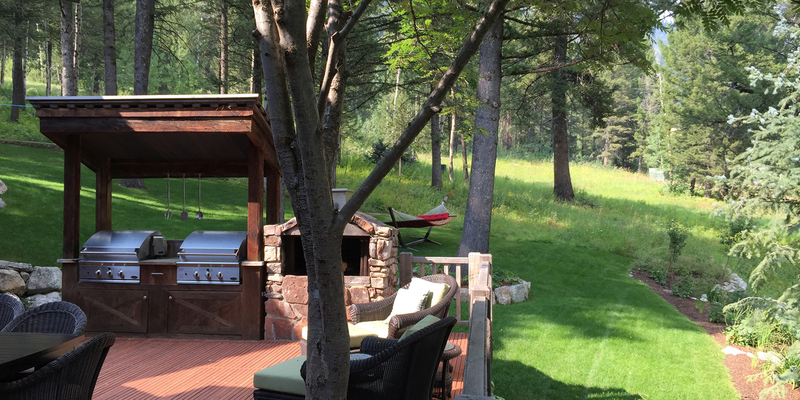 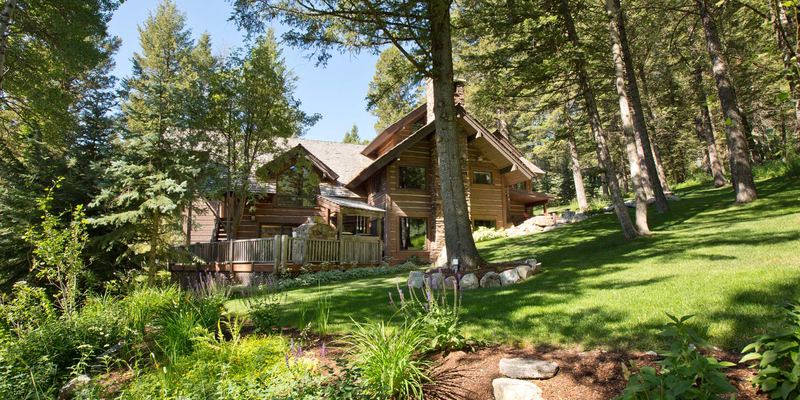 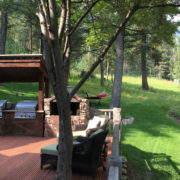 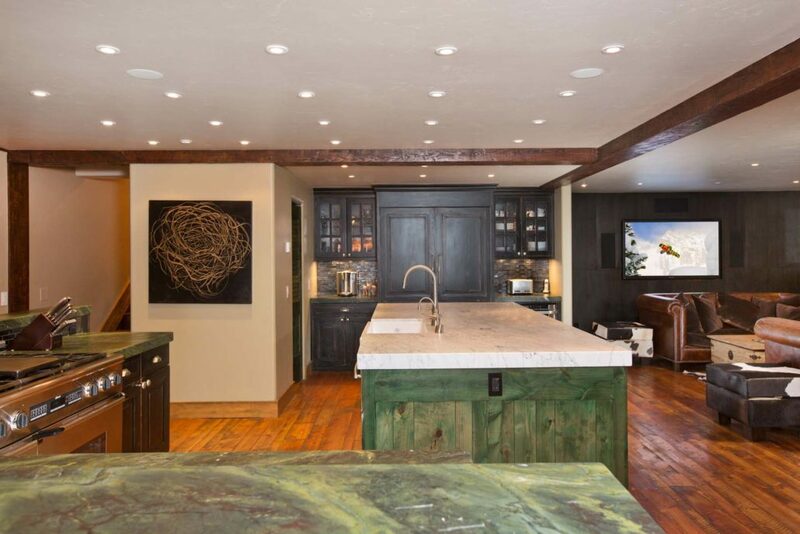 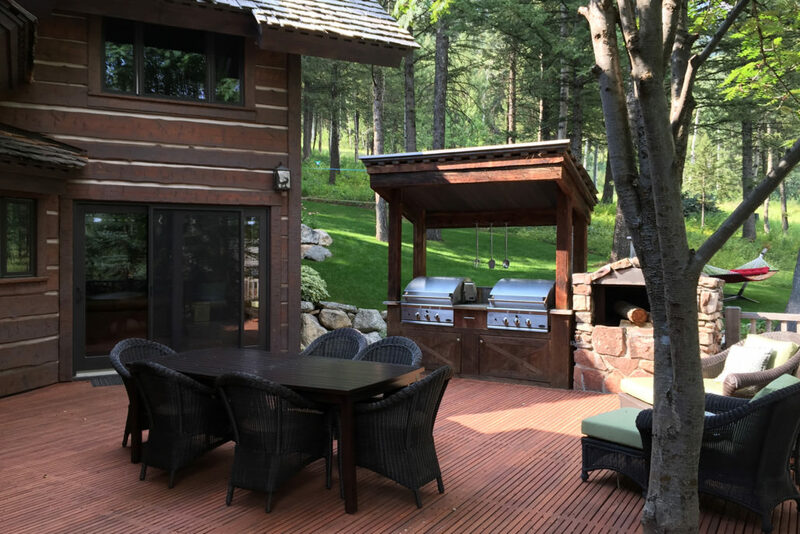 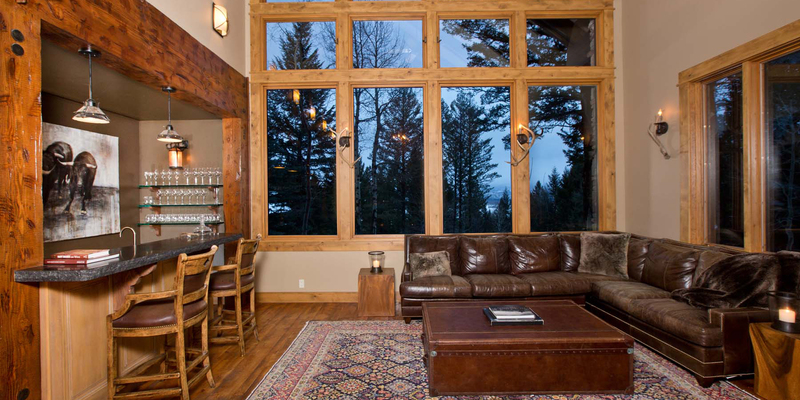 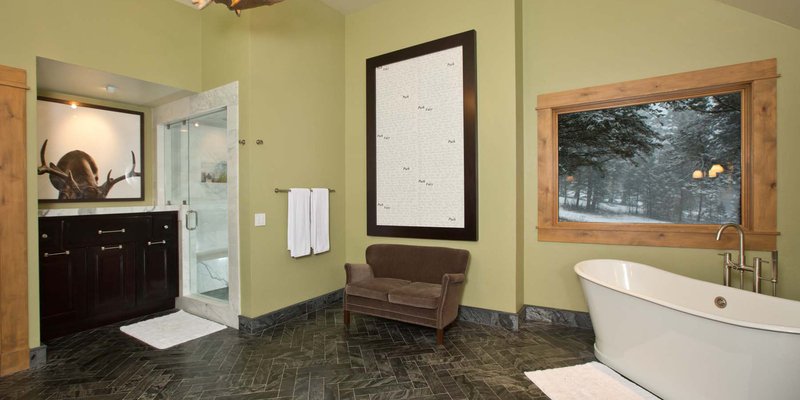 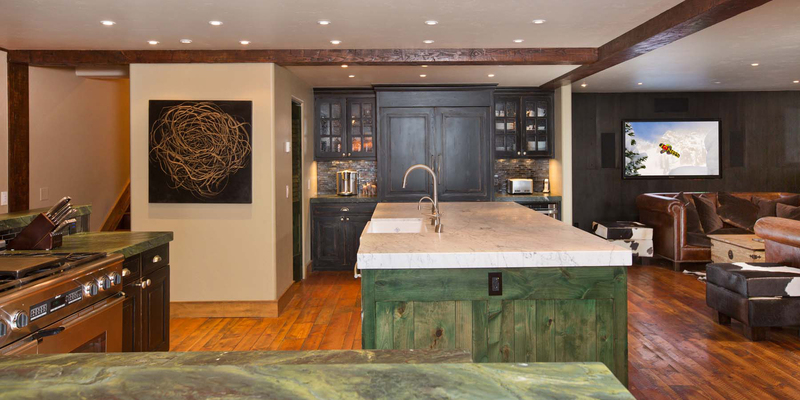 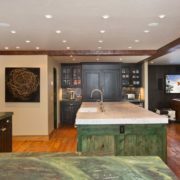 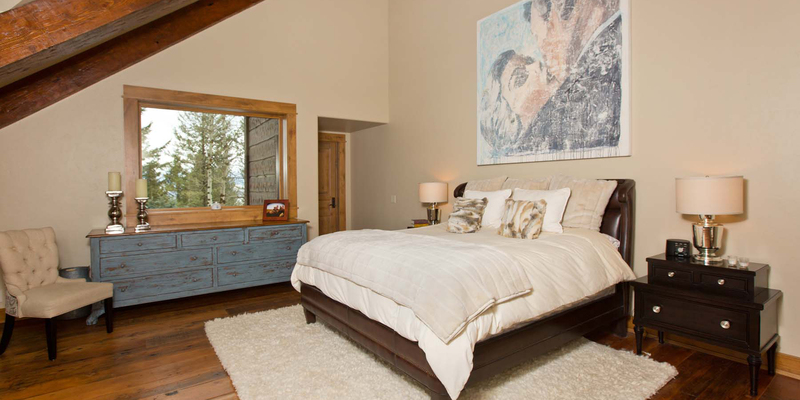 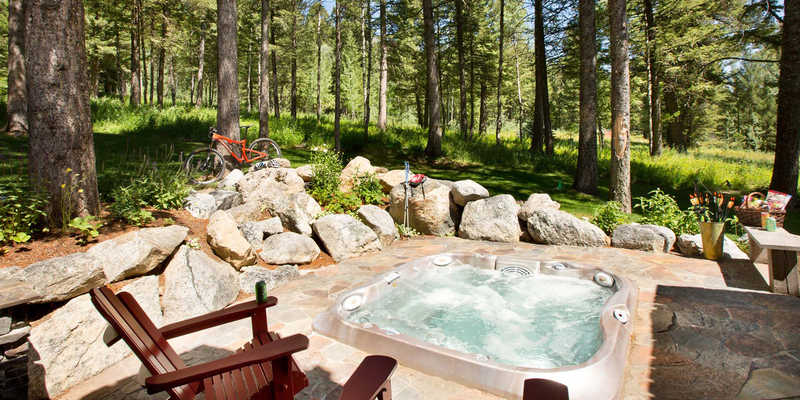 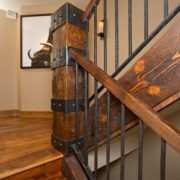 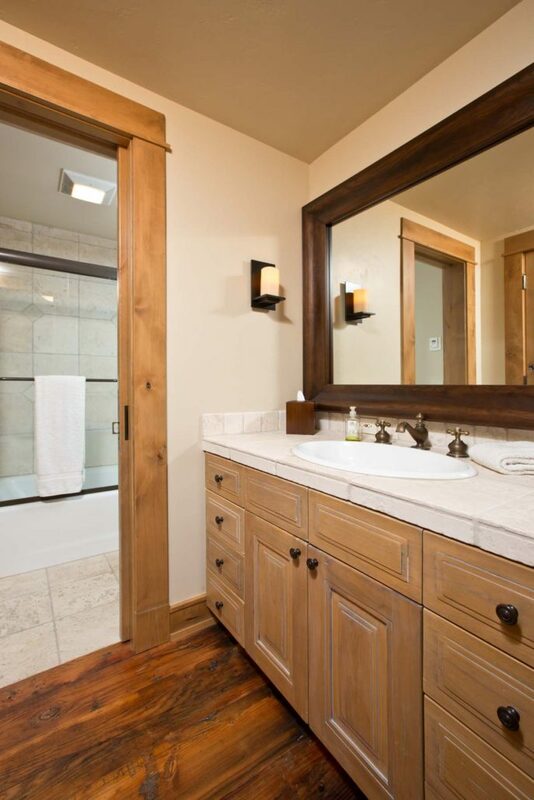 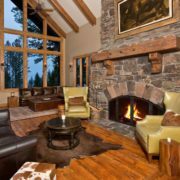 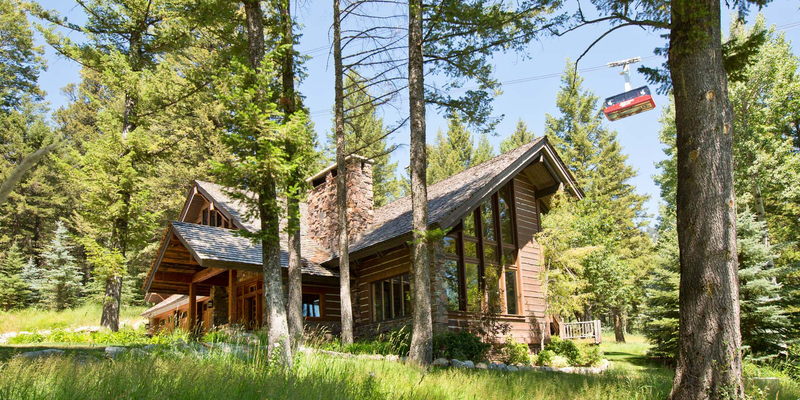 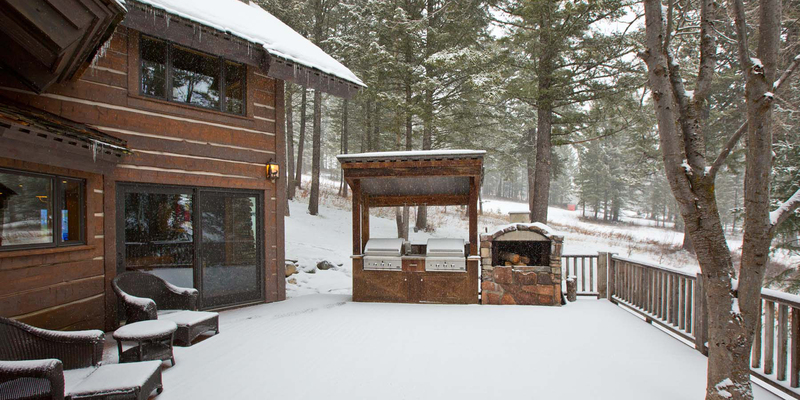 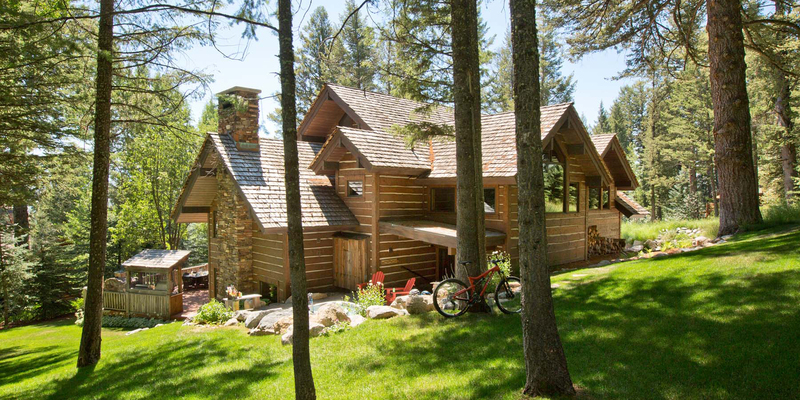 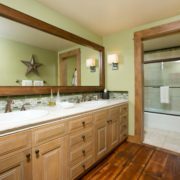 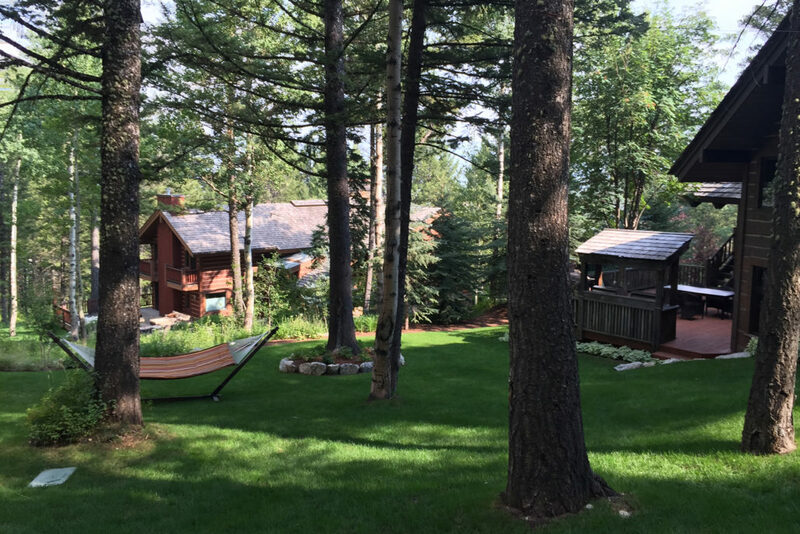 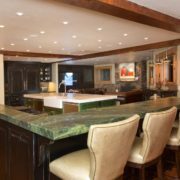 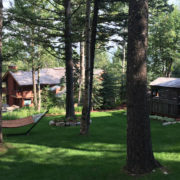 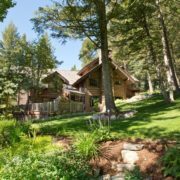 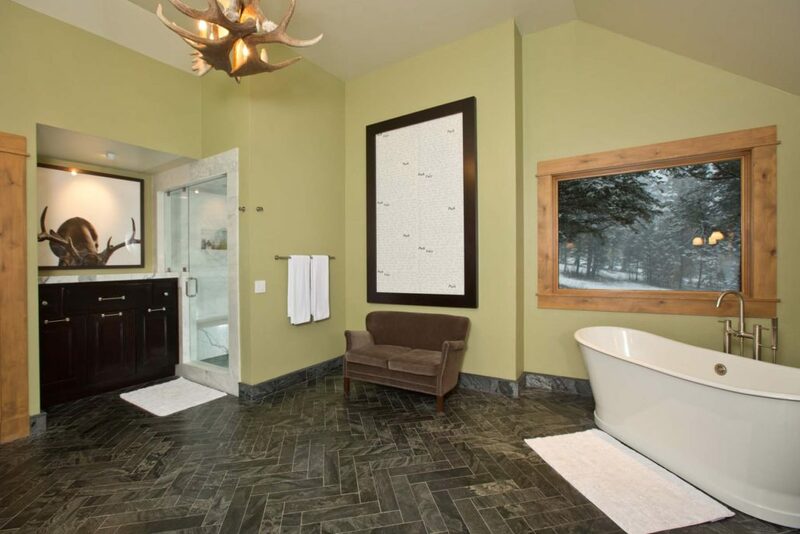 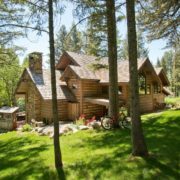 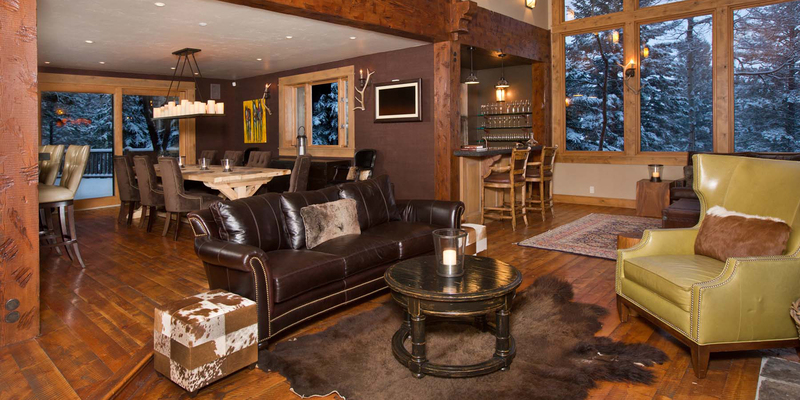 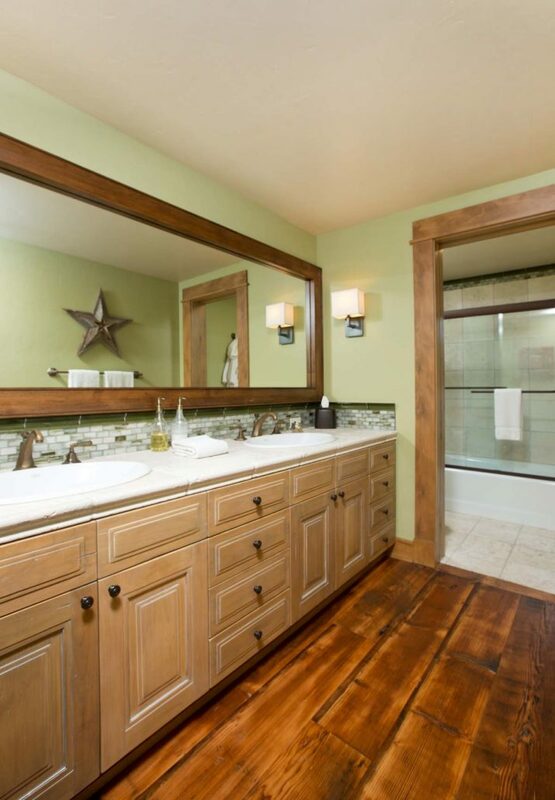 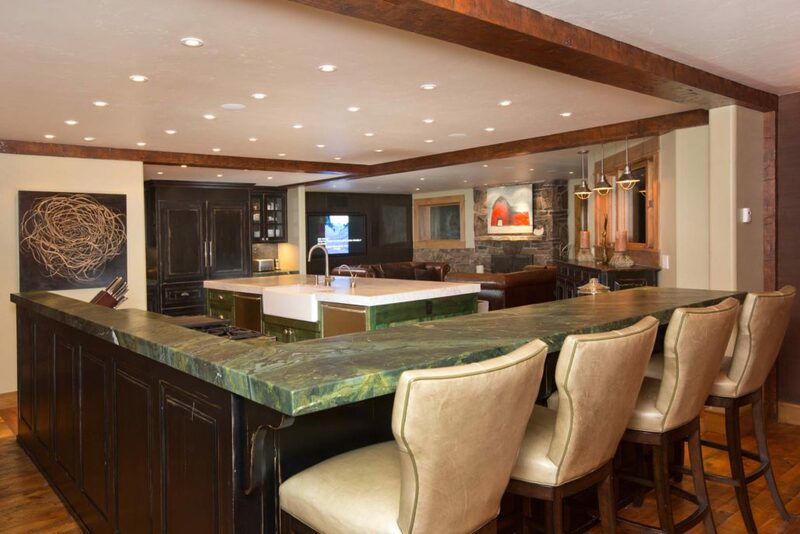 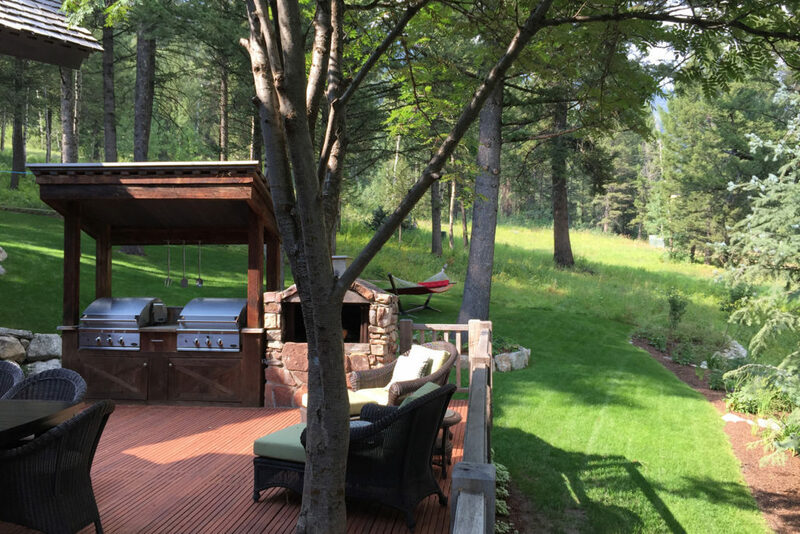 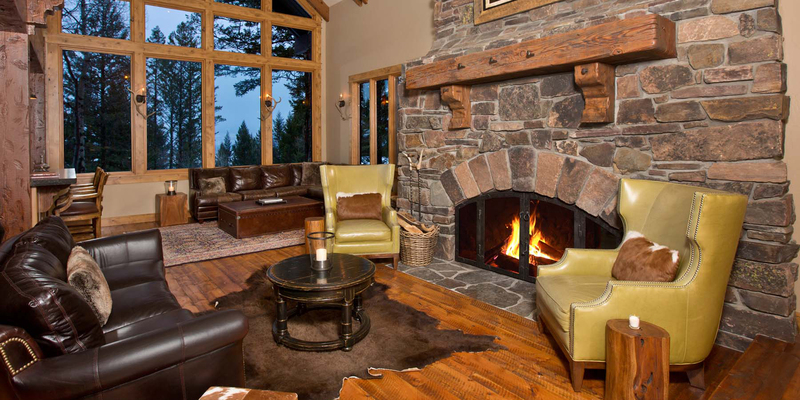 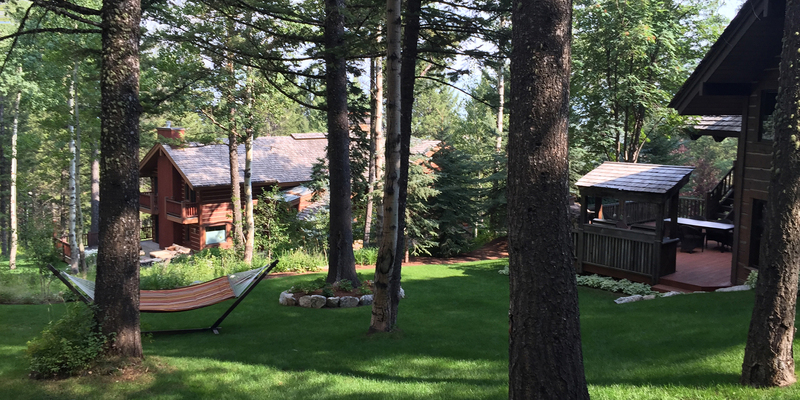 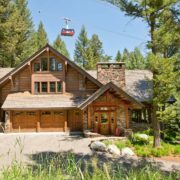 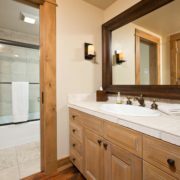 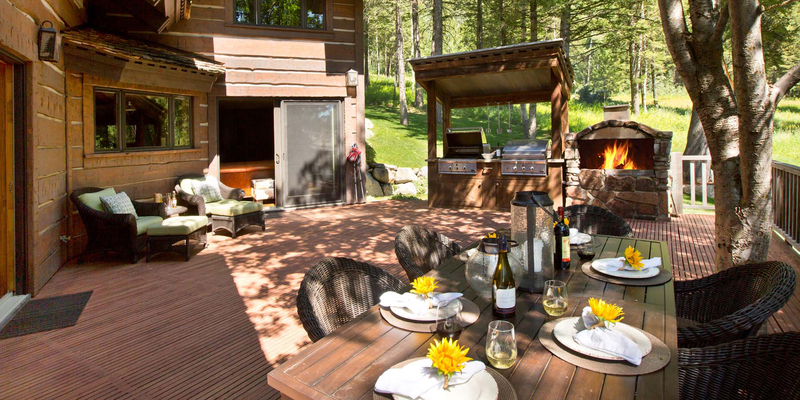 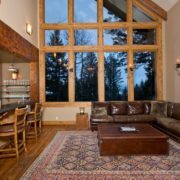 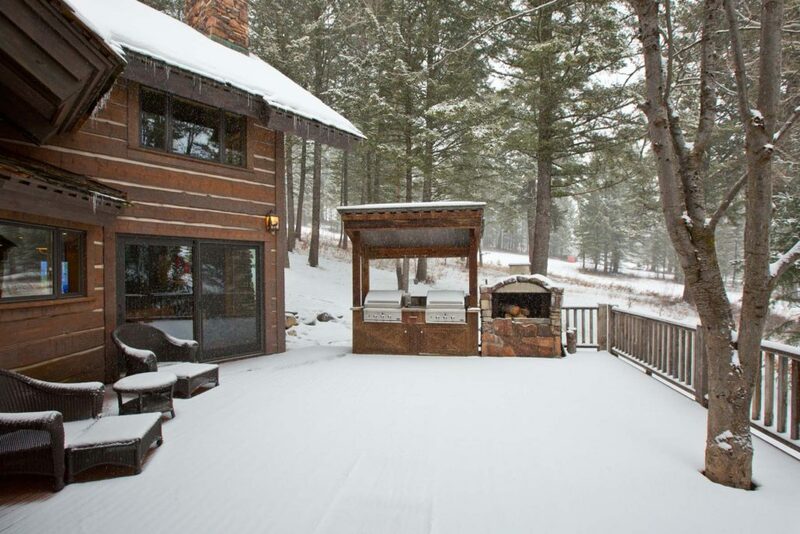 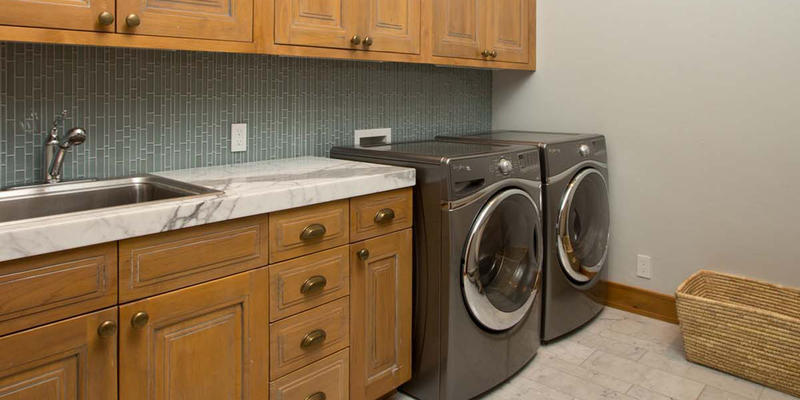 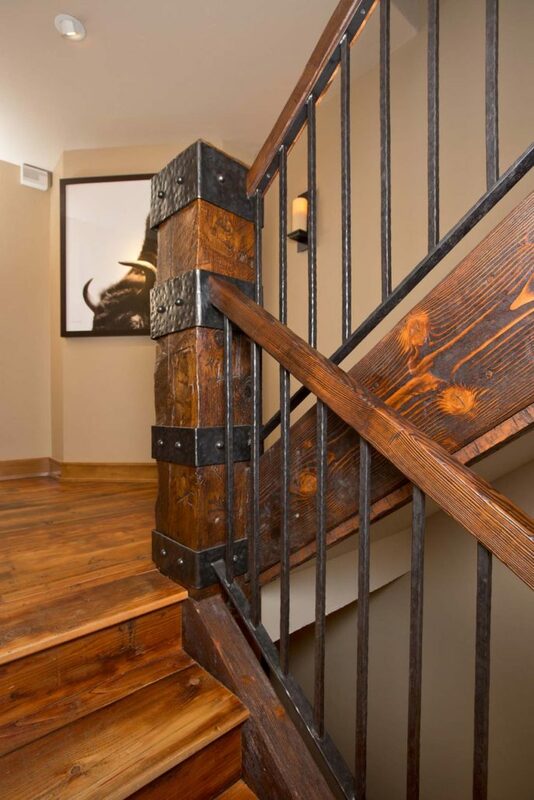 Add the pristine and rustic stylings of a highly custom crafted home coupled with Jackson Hole’s status as a premiere year-round destination and this home maybe the perfect answer to your buyer’s dream.